Manafaru Beach (5star Hotel) sits at the most northerly tip of the Maldives, idyllically set on a 14 hectares of private island within the unspoiled beauty of the Haa Alif atoll in northern Maldives, is surrounded by a colorful coral reef worth exploring and little explored by foreigners and totally un-polluted by the noise of passing speedboats and is just about the most tenuous country on Earth. 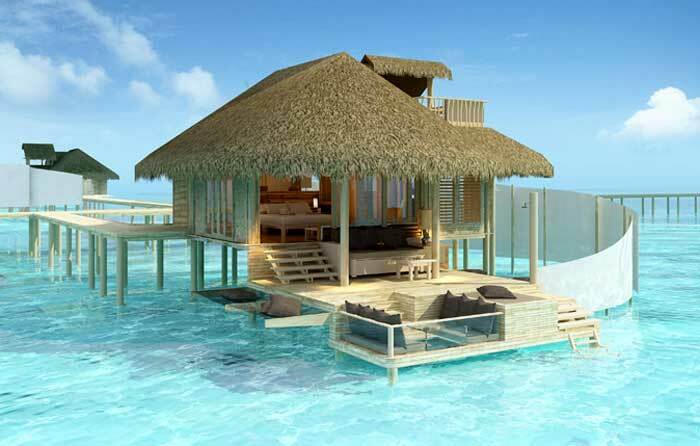 Resorts in the Maldives woo tourists with promises of ‘the last paradise on earth’. If your idea of paradise is a pristine, tranquil tropical island with swaying palm trees, pure white beaches and brilliant turquoise lagoons, then the Maldives won’t disappoint. 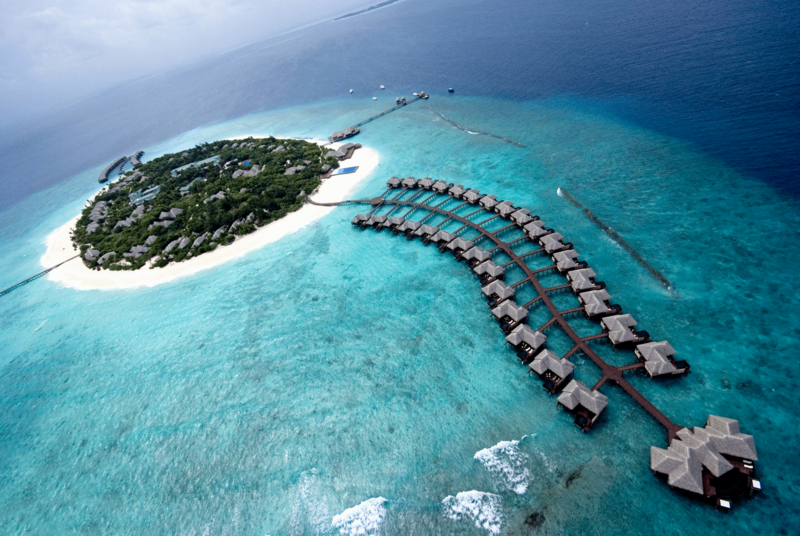 That Maldives archipelago has been nominated for the New 7 Wonders of Nature campaign. This campaign is a process in which seven natural wonders of the world are chosen by people through a global poll which will be declared in the year 2011.The campaign is being organized by the Swiss based New7Wonders Foundation after their success in organizing the New Seven Wonders of the World in 2007.